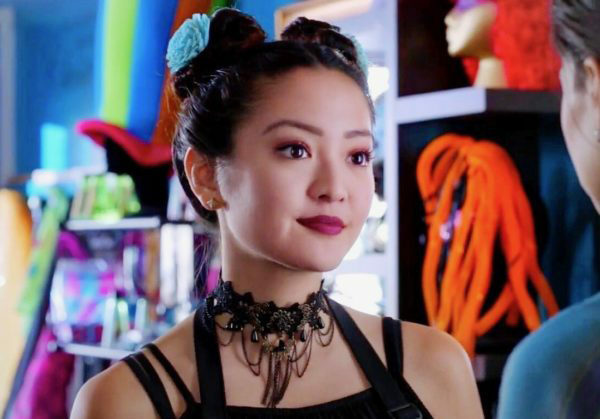 Deadline is reporting that actress Chelsea Zhang (Andi Mack) has been cast in the second season of DC Universe’s Titans and will portray the character of Rose Wilson, a.k.a. 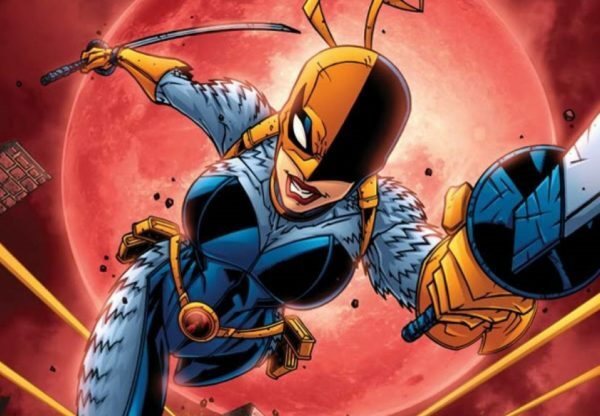 Ravager – the daughter of Deathstroke (Esai Morales) and sister to Jericho (Chella Man). Titans features a cast that includes Brenton Thwaites (Robin), Anna Diop (Starfire), Ryan Potter (Beast Boy) and Teagan Croft (Raven), while the second season will see the introduction of Conner Kent/Superboy, played by Joshua Orpin (The Black Mysteries: Ghost Stories).